From North Carolina to Ohio, Oklahoma to New York, and many states in between, the Lions Tigers & Bears rescue team has traveled tens of thousands of miles to save abused, neglected and abandoned animals from around the country. 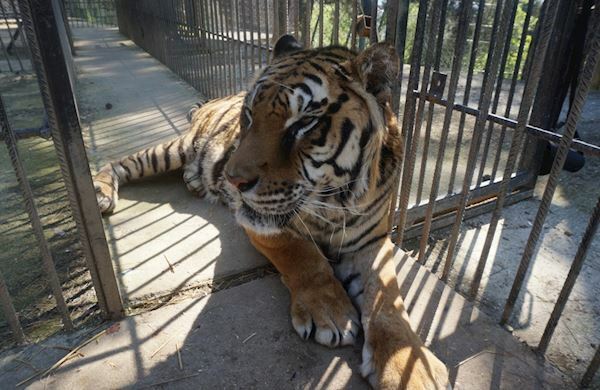 Our Lions Tigers & Bears Rescue Team, not only helps save animals bound for our sanctuary, buthas also provided critical rescue, medical care and safe transport for hundreds of big cats, bears and other four-legged animals to new forever homes at reputable sanctuaries across the United States. Read further to learn about the amazing rescue stories of some of the animals that have been rescued by the team. These incredible animals have been through unimaginable hardships, often left in small cages without proper nutrition or fresh air, and traveled thousands of miles for a second chance. It is a privilege to be part of their lives and provide a safe, healthy and caring refuge for these beautiful creatures who deserve a better tomorrow. Our Rescue Team is preparing to depart on a mission to the Philippines to visit Lyka the lioness and establish a firsthand account on her condition and how we may best help her - but first WE NEED YOUR HELP! 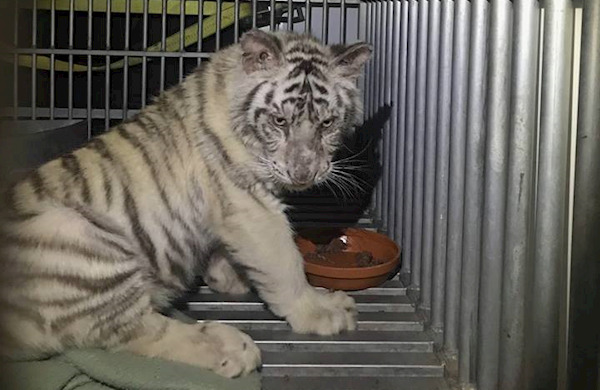 Read about how life is forever changed for five bears and one white tiger cub after being relocated to safety by Lions Tigers & Bears. 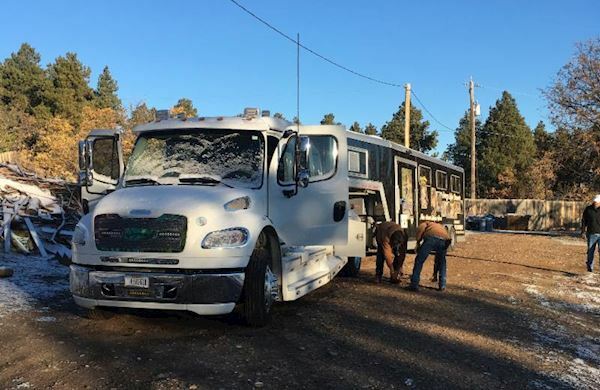 They traveled 5,500 miles from three southern states to find sanctuary at our refuge in Alpine, CA. Read about the cross-country rescue of five bears - Mack, Pepper, Michael, Shawn, and Sandy - who survived injuries and cruel conditions. 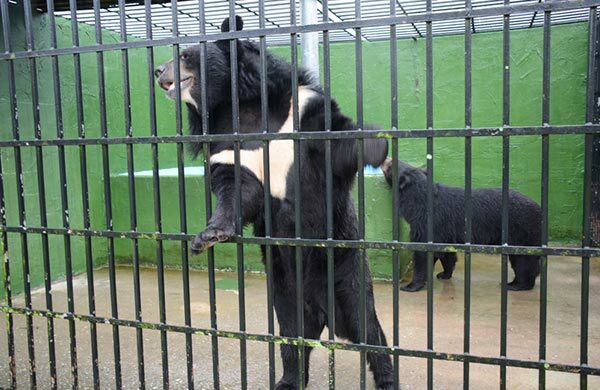 The bears were rescued and relocated by Lions Tigers & Bears and now have a happily ever after ending. Lions Tigers & Bears worked on the front lines to help rescue and relocate more than 100 animals over the course of three months from Spirit of the Hills, a South Dakota sanctuary that was struggling to provide for its animals, with matters made worse by a tiger mauling and voluntary surrender of eleven animals due to USDA animal welfare violations. Learn about the Greek tiger who traveled half way across the world for a better life. 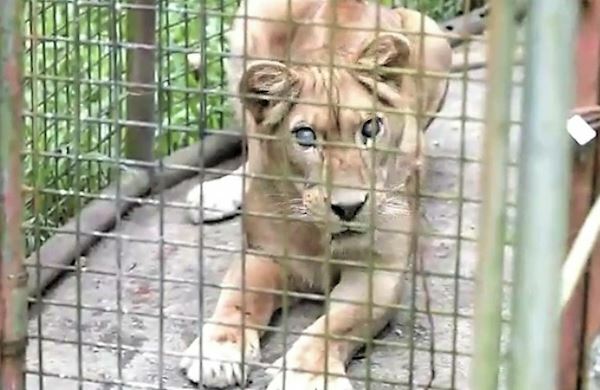 Nearly a year in the works, the rescue of Phevos, a captive tiger living at the Trikala Zoo in Greece, was Lions Tigers & Bears first international rescue. 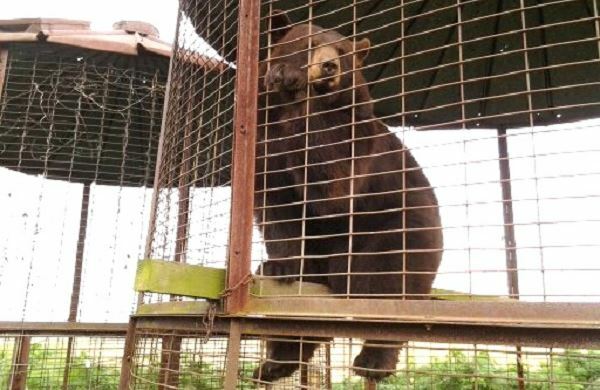 Traveling five days and 3,000 miles, the Lions Tigers & Bears Rescue Team rescued six bears - Sasha, Sebastian, Dasha, Dora, Diego and Darwin - living in a small backyard zoo. They now have a safe home at a sanctuary in Colorado. 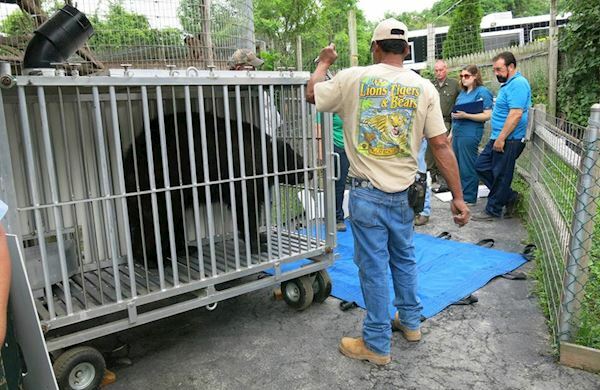 The Lions Tigers & Bears Rescue Team made a 5,000-mile journey to rescue four captive bred bears from Wilmington, NC. 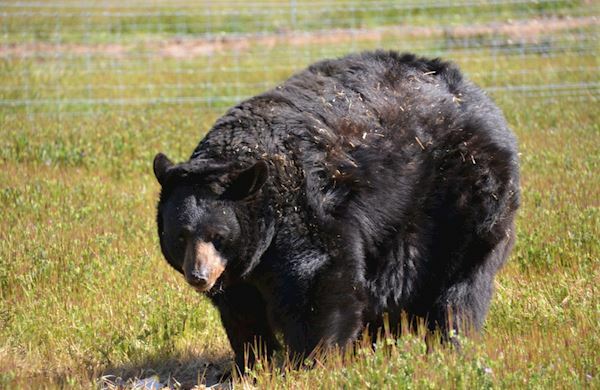 Two Himalayan black bears - Teddy and Baloo - and two Silvertip Grizzlies - Albert and Cherry Bomb - have a permanent home at our San Diego, California sanctuary. 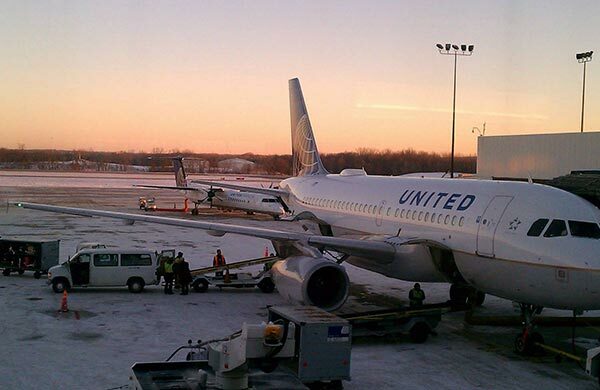 Tasha the cougar was relinquished by a private owner in Ohio. Lions Tigers & Bears helped coordinate Tasha's rescue and transported her to her new lifetime home at an accredited safari park in Oregon. 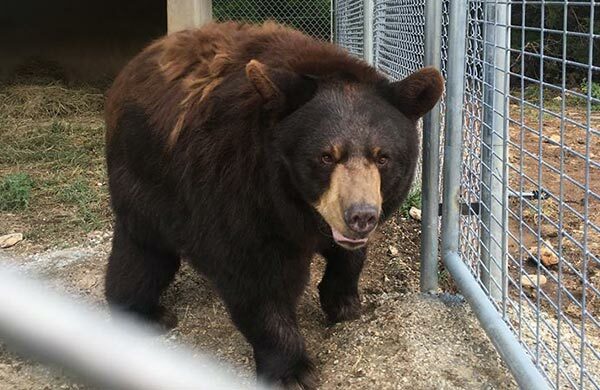 Learn about the rescue of Maddie, a 390-pound black bear who was kept in a 20 x 20 foot corn crib without space to run and play. She now lives in a beautiful, four-acre habitat with a pool, grass, and hills, and fed a healthy diet. Blossom and Delilah were rescued from the Little River Zoo in Norman, Oklahoma where they were neglected and about to be sold to a big game hunting ranch. The black bears now live in a natural habitat at Lions Tigers & Bears. 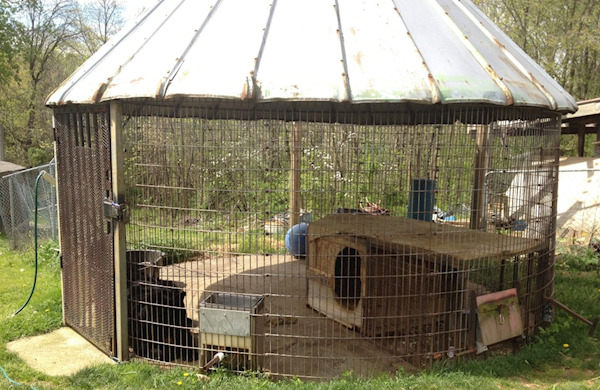 Learn about one of Lions Tigers & Bears' earliest cross-country rescues to save dozens of animals from a failing sanctuary in Ohio. Raja and Natasha were the founding tigers of Lions Tigers & Bears. 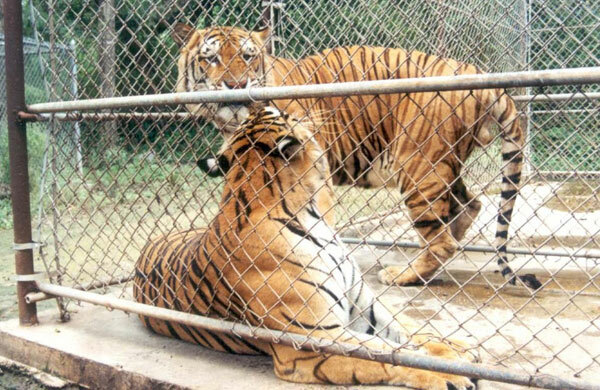 The pair were rescued from Texas in September 2002 by Bobbi Brink, Lions Tigers & Bears' Founder and Director.